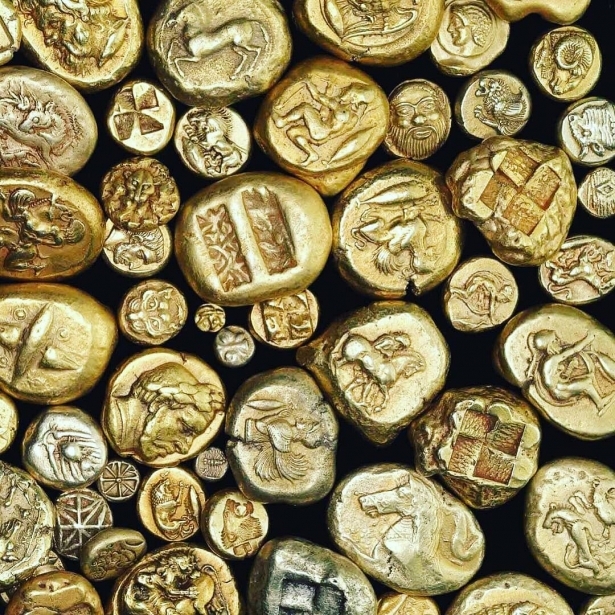 Learn the facts about world's most iconic film awards made of gold. 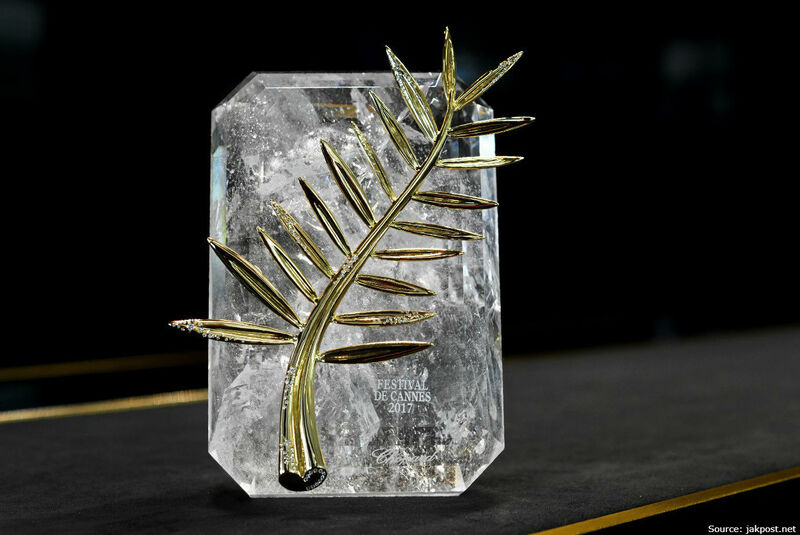 "Golden Palm" (Palme d'Or) is a symbol of the Cannes Film Festival. In 1955, the Golden Palm title was officially introduced, replacing 1939's "Grand Prix" award. According to the original idea, the branch itself was made of finest 24-carat gold and placed on a cushion-formed crystal with emerald cutting. The old ideas gradually were replaced by new ones, and since 1997 it is compounded into the wax mold with blue Morocco leather case that adds a touch of elegance. Event: Berlin International Film Festival aka "Berlinale"
"The Bear" established itself as highest European film prize achievement, an own-brand development of the Berlinale festival, fabricated of gold and not plush. 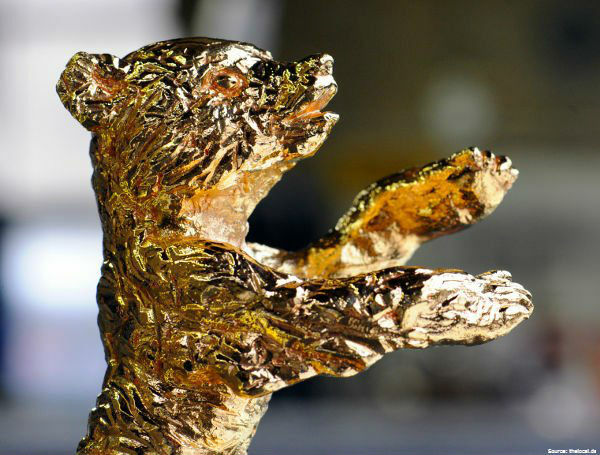 Rene Sintenis-designed bear statuette, skillfully made of bronze foundry, zinc, 24-carat gold and precious gemstones, is given out annually by the jury of the Berlin International Film Festival. Over the course of its existence (since 1954 to be specific), the "Golden Globe" has been awarded annually since 1954 for the excellence in film and television by the United States of America Presented by Hollywood Foreign Press Association. The statue itself changed far too many times, yet remained recognizable. 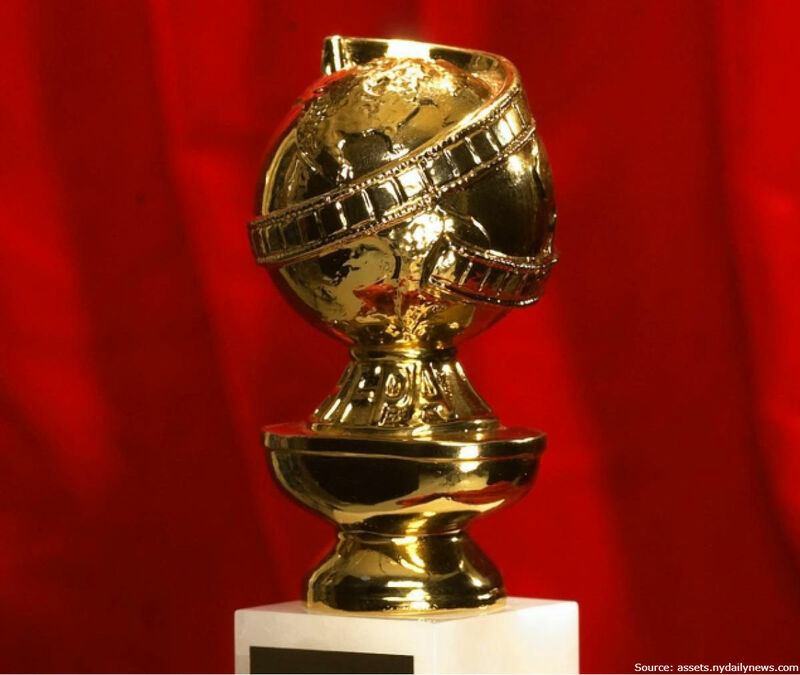 "The Golden Globe's" measures are as such: weight 2,49 kg, height - 27,3 cm. Its quadrangular pedestal is made of the finest marble, the upper part is covered with zinc alloy mixed with 24-carat gold plating. 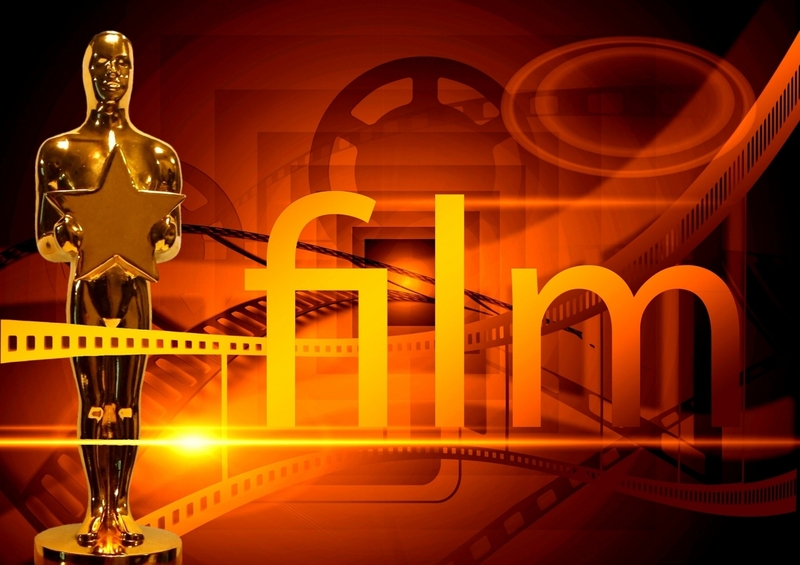 "The Oscar" award is the Holly Grail of Hollywood. 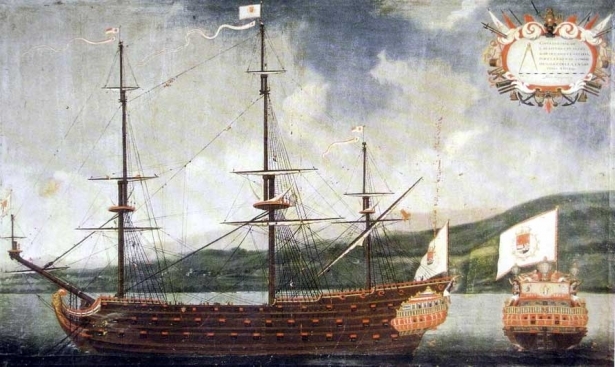 It represents a well-defined sculpture of an unnamed knight holding a sword. Undoubtedly, it is the most coveted prize in the history of cinema since 1929. 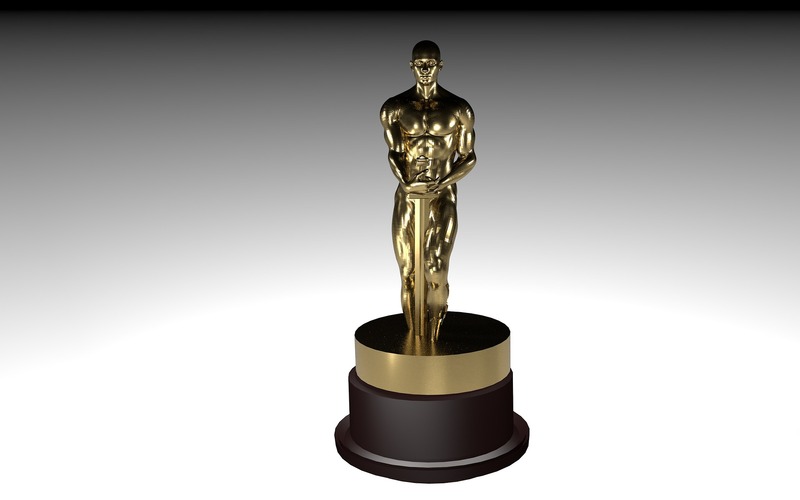 "The Oscar" got a major makeover only in 2016 with the help of Polich Tallix, shorty after the US Film Academy selected a new company to manufacture the golden statuette. The renewal of the whole set (50 awards to redesign) took three months of craftsmanship. 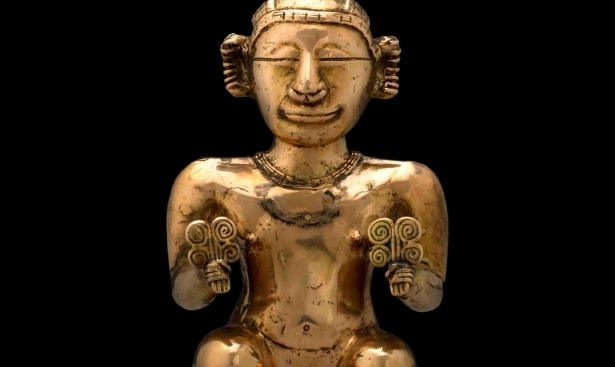 The modernized version of the "Oscar" is half-bronze, half-gold alloy, with a twist of copper filigree and natural black marble. It's weight is 3.85 kg, height is 34 cm.